Homeschool Freebie of the Day – Free Resources for your Homeschool, every day! 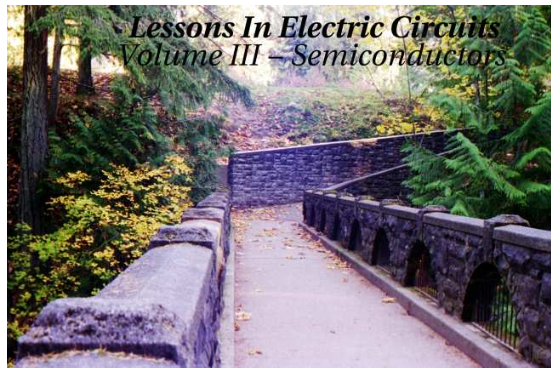 Have you checked this great book out yet? Don’t let its age fool you. This is great fun and very educational gardening instruction for anyone who is young at heart! 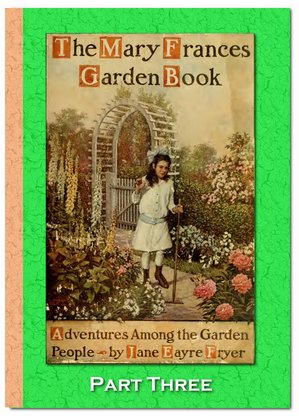 Today we have Part Three of this great gardening / story book. Part One from Monday and Part Two from Tuessday are still available too, so if you haven’t gotten them already, you can still get them now. 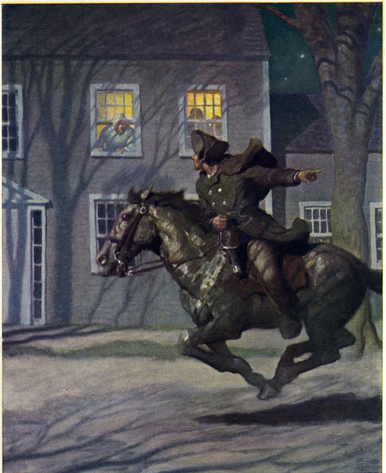 This is delightful, fun, educational stuff — don’t miss it! One of our all-time favorite literary characters, Mary Frances, is back again in this delightfully illustrated story book adventure in the garden! 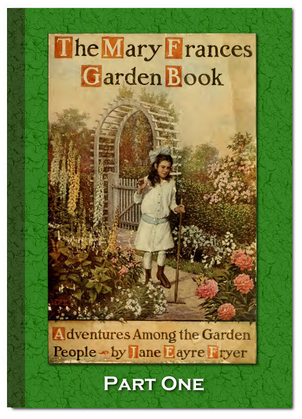 Today we have Part Two of this great gardening / story book. Part One from yesterday is still available too, if you haven’t gotten it already. Part Three comes tomorrow! This is delightful, fun, educational stuff — and full of great illustrations. Don’t miss it! Mary Frances and Billy have been growing up, and with their growing, they have learned to love the great out-of-doors. 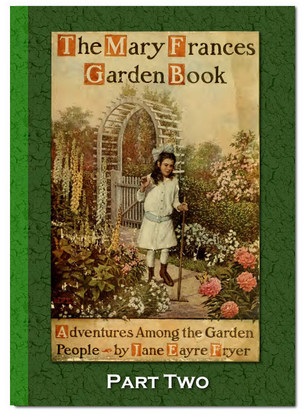 In this great book, they meet all sorts of fanciful characters, and learn a lot of very real garden lore & “how to” information especially for young gardeners. Highly recommended! 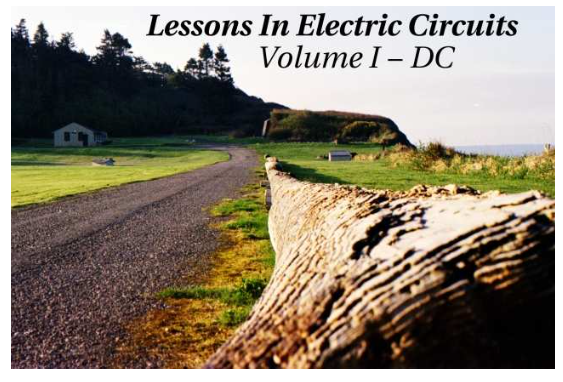 This is such a large ebook file, we’ve broken it down into three parts to make it downloadable for all, and will be serializing this book over three days. 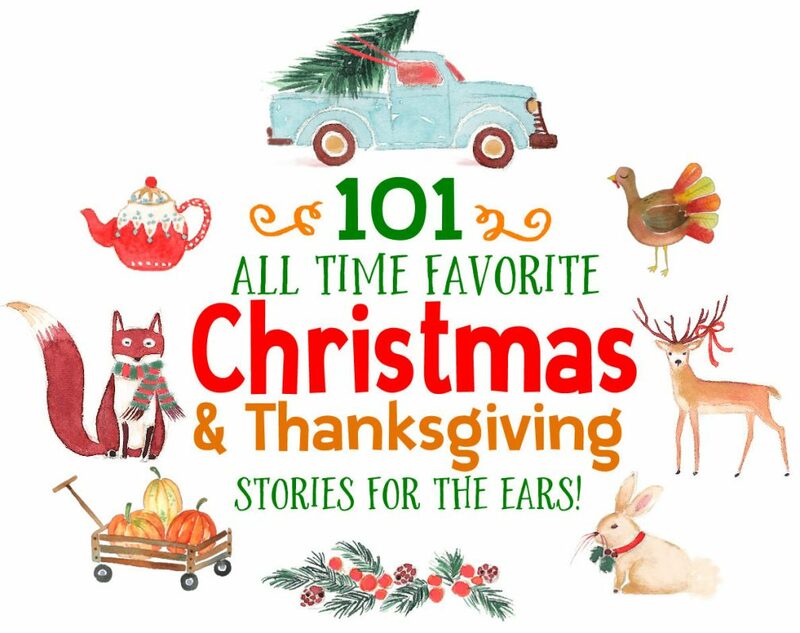 This is delightful, fun, educational stuff — don’t miss it! 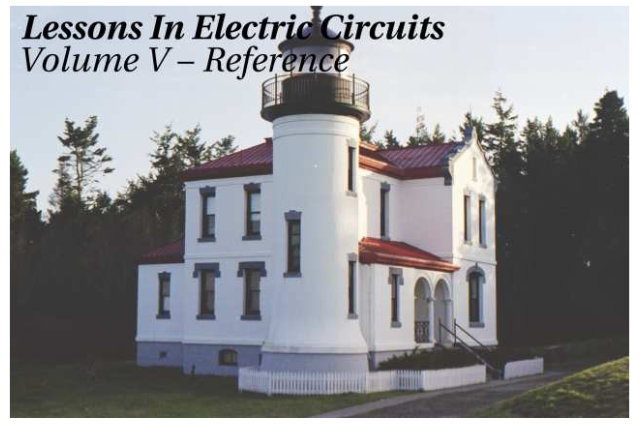 This week we have been featuring this excellent series of SIX ebooks all about electricity and electric circuits, which together comprise a complete course in electronics for jr. high – college age students. 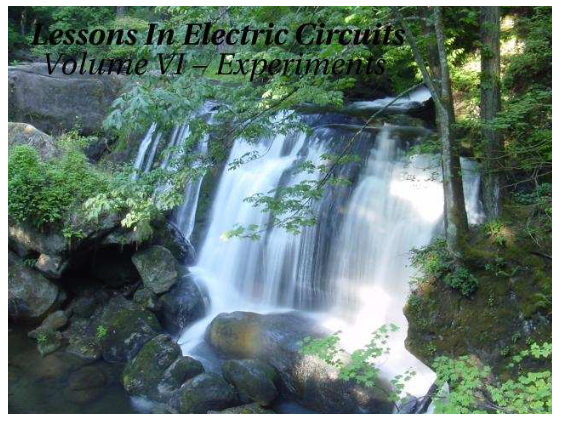 Well done lessons, starting with very basic and simple electronics concepts and developing them through advanced electronics applications, with lots of hands-on activities along the way… including a full volume of experiments! 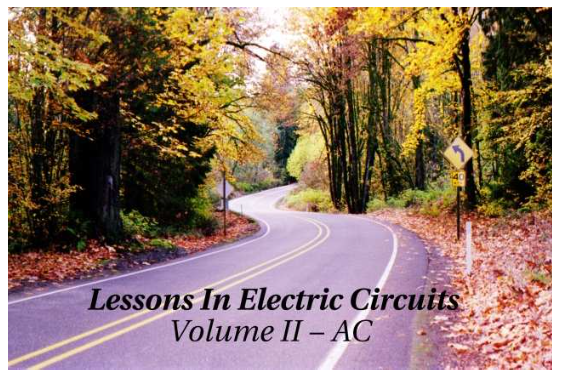 If you have an older student who is interested in electronics, this is an amazing resource you’ll want to have. 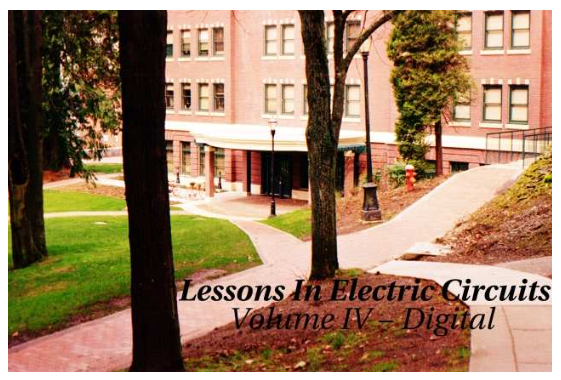 All are downloadable in PDF format!